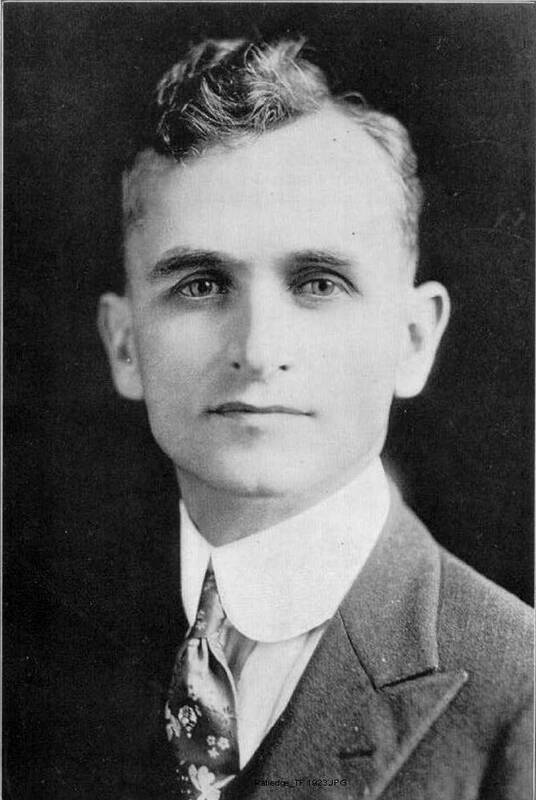 Tullius de Florence Ratledge, DC, was one of the final students of D.D. Palmer, founder of chiropractic. Palmer died in 1913, several months after teaching a lecture series at the Ratledge School and five years after the two met. Ratledge’s extraordinary career as a chiropractor spanned 70 years and included 50 years of teaching. He championed chiropractic in California and around the United States as a pioneer of non-therapeutic chiropractic. 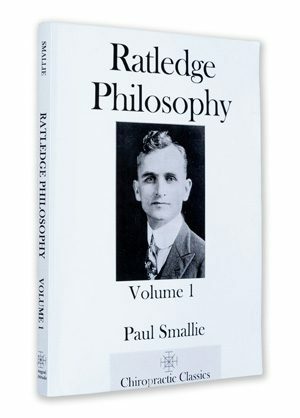 Ratledge’s ideas were forged in the crucible of the early medicalization of the chiropractic paradigm. 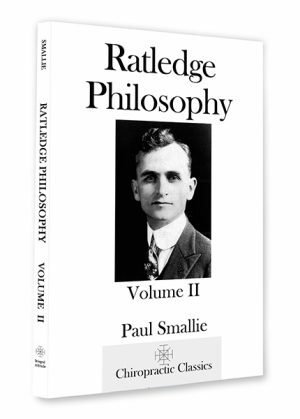 Ratledge philosophy included the observation that there is a characteristic innateness to matter, which was specialized in life’s ability to adapt to the environment. For Ratledge, chiropractic is distinct in point of view, practice, and science. His ideas represent a unique insight into chiropractic.